Is there a faster way of getting this to work ? Browse other questions tagged postgis or ask your own question. 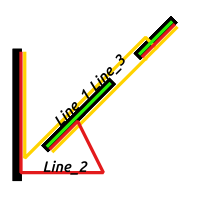 How to insert 3d line into postgis database? How to publish PostGIS Rasters in Geoserver?